Azure compliance offerings are based on various types of assurances, including formal certifications, attestations, validations, authorizations, and assessments produced by independent third-party auditing firms, as well as contractual amendments, self-assessments, and customer guidance documents produced by Microsoft. Each offering description in this document provides an up to date scope statement indicating which Azure customer-facing services are in scope for the assessment, as well as links to downloadable resources to assist customers with their own compliance obligations. 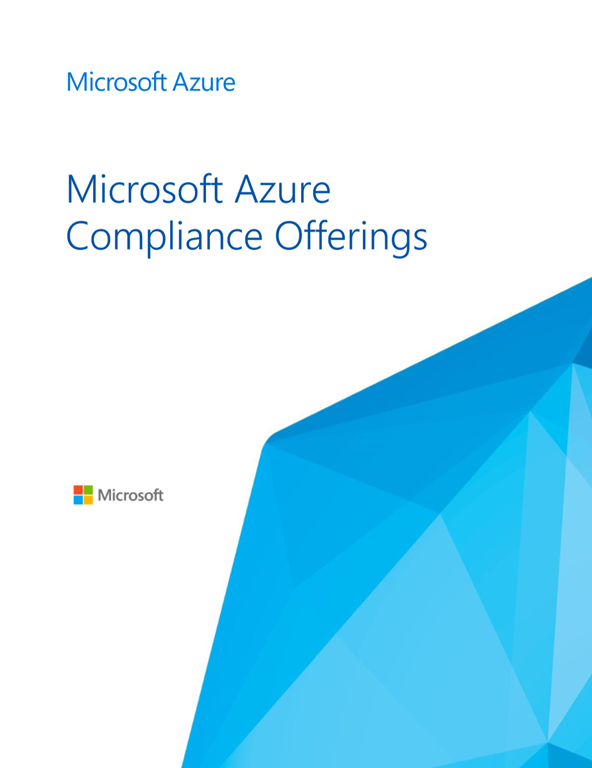 Azure compliance offerings are grouped into four segments: globally applicable, US government, industry specific, and region/country specific.